120m of natural twine in a beautifully printed tin. 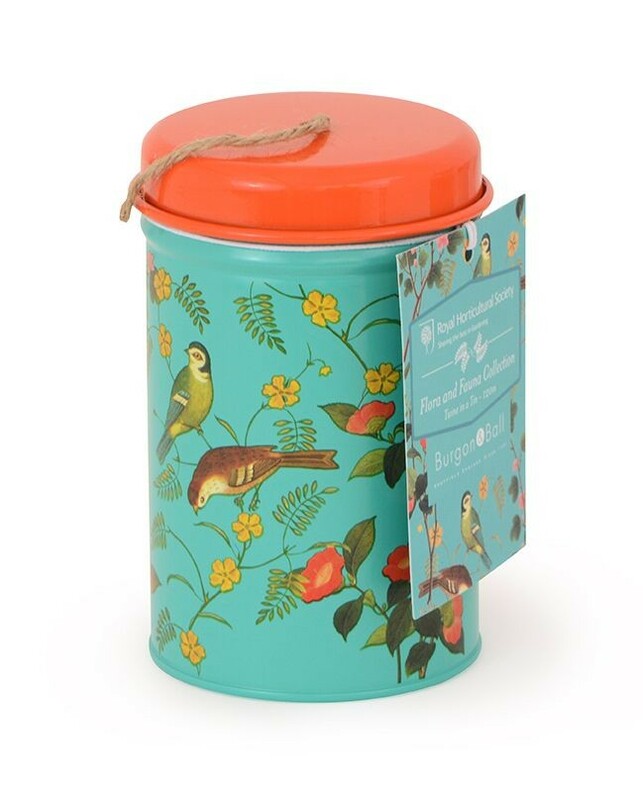 Jute twine in a tin carrying the elegant new Flora and Fauna design. This lovely Flora and Fauna print can also be seen on the Kneelo Garden Kneeler, Garden Gloves and the truly delightful Trowel and Secateur Gift Set. Please see the 'We Also Recommend' tab above to view these items.